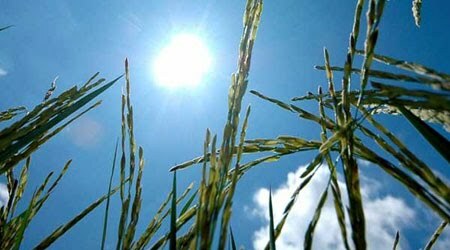 CCAC aims to implement the alternate wetting and drying (AWD) technology, on large-scale, in Vietnam, Bangladesh, and Colombia to significantly reduce methane emissions from rice fields. 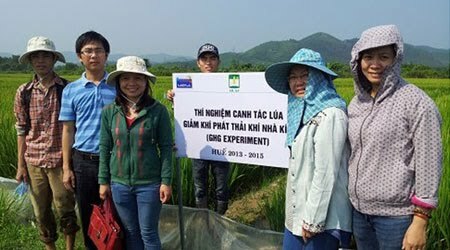 With support from CCAFS, IRRI coordinates the activities of this component in Vietnam and Bangladesh, while CIAT covers the work in Colombia. 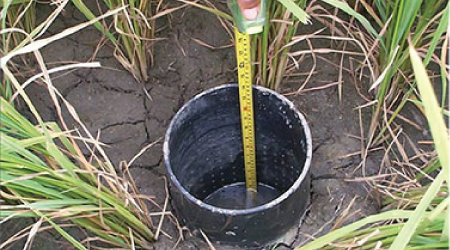 SAMPLES addresses the dearth of reliable information about greenhouse gas emissions from agriculture in tropical countries. SAMPLES scientists work with developing countries to improve data on agricultural greenhouse gas emissions and mitigation potentials. The CGIAR Research Program on Climate Change, Agriculture and Food Security (CCAFS) coordinates SAMPLES in collaboration with CGIAR centers and scientists, and global and regional partners. 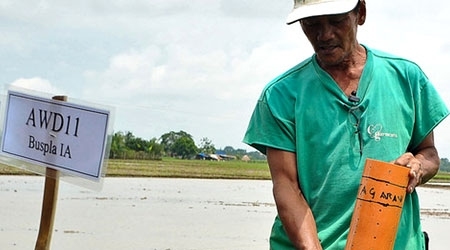 The Policy Information and Response Platform on Climate Change and Rice in the ASEAN and its member countries (PIRCCA) Project stems from the recognition Of (a) the important role of rice for food security in the ASEAN and (b) the specific vulnerabilities of rice production to climate change.